Sofas in Bromley to suit every style. Visit William Burke & Michael Ltd.
For sofas in Bromley, there’s really no better choice than what’s on offer at our dedicated furniture showroom. 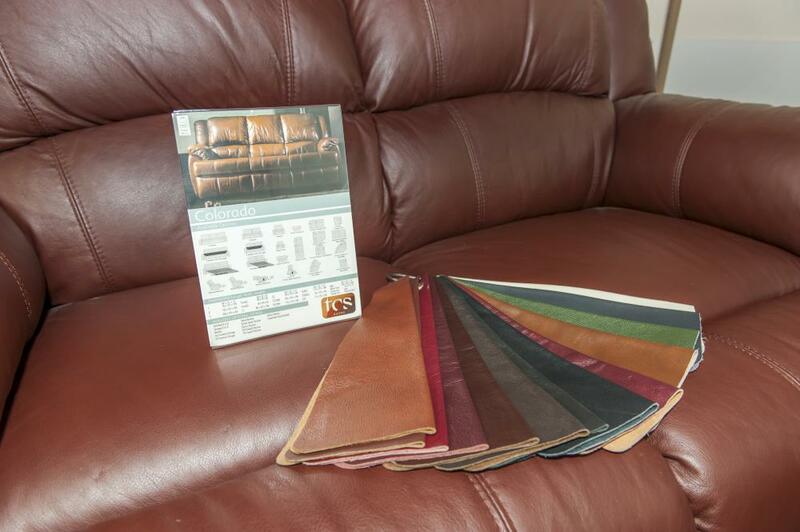 We can offer you a neat yet effective range of sofas and settees to suit all budgets and requirements. From cost-effective sofas to premium brands, you’re sure to find a sofa that will be just what you are looking for. 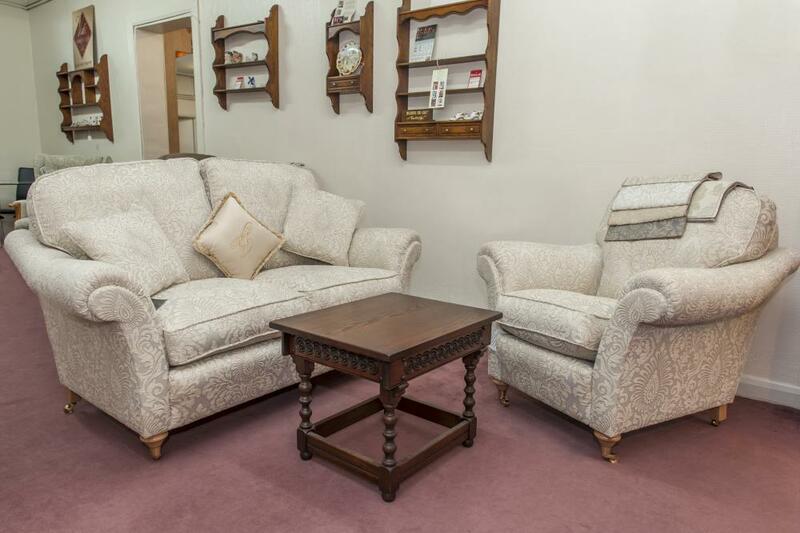 In our showroom of over 3,000 square feet on Chatterton Road, Bromley we have a range of sofas and chairs for you to come and try out for comfort. The Milburn is a British made suite. With its contemporary design it is available in petite, small and standard Fixed and Recliner. 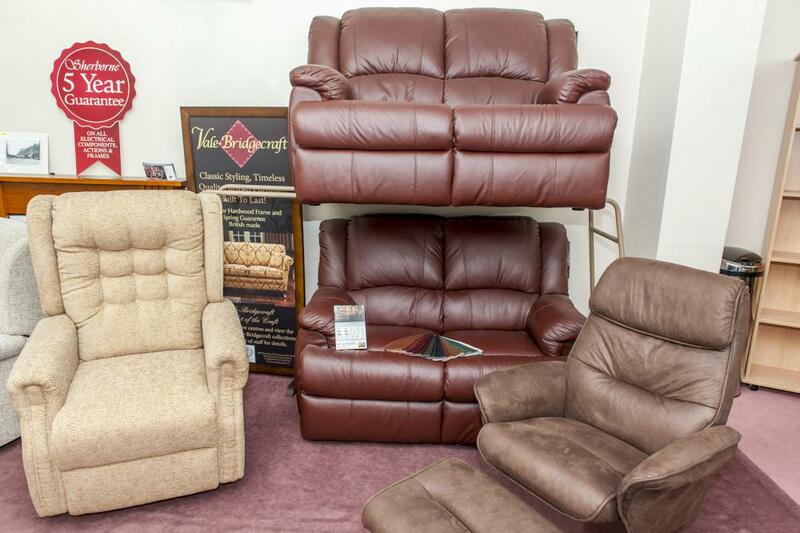 Chairs and settees can also be chosen with the larger Royale size of Recliner and ‘lift & rise’ Recliner. The stylish inviting back design is complemented by soft sweeping ‘pillow’ arms and full width ‘chaise’ seating. Many items that are in stock are available for same-day delivery, but some of our luxury items are made to order and need to be hand finished. The delivery time on such items is between six and eight weeks. We understand that buying a new sofa, settee or three-piece suite can be a big expense. That’s why we always like to welcome customers to our showroom so they can get a real look and feel of what they are considering purchasing. Our staff are always on hand to answer any questions you might have and we’ll help answer any of your queries in any way that we can. We are all about supreme customer service at William Burke & Michael Ltd. We are determined to always give every single one of our customers honest advice to enable them to come to the perfect decision. We would love to hear from you, please call us today. © by William Burke & Michael Ltd. All rights reserved.